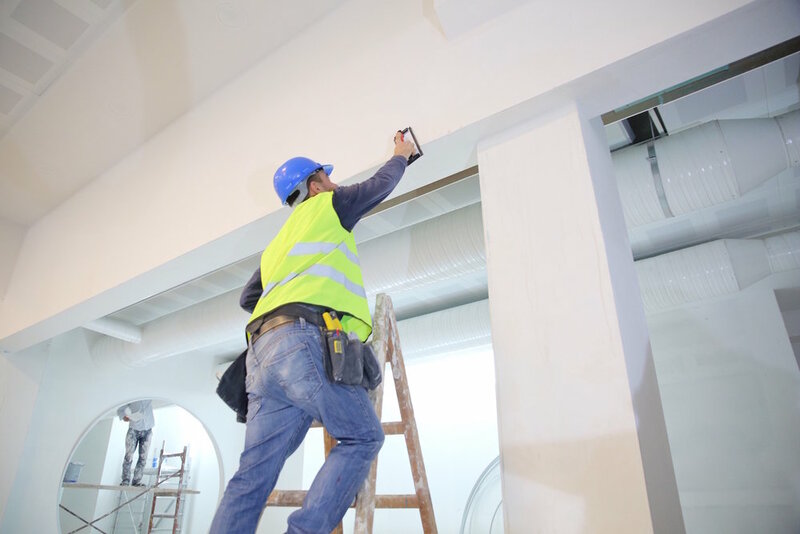 We perform drywall installation and taping services in various types of projects; finishing of entire basements, full residential houses and apartments & commercial sites. Magnum Construction works hand in hand with you or your contractor/builder, in the vast range of home restorations, renovation, and repairs. Please contact us with any and all your project needs. We work with many insurance companies, contractors, public adjusters, and management companies. When you need water damage repairs due to a toilet overflow, flood, pipe break, or water leak from a different water supply, contacts us. Feel free to "Ask the Drywall Man" any questions or concerns you may have about your project. One of our specialists will contact you. After over 25 years in the drywall trades. We can help with any repair or renovation. Drywall is an art. It takes years of experience, to master your craft. Whether it's renovation of an old facility or construction of a new building. From a single story in the suburbs to a high rise downtown. Magnum Construction has the experience and resources you can rely on for your next project.